Have you found an online vendor selling Tremols Añejo Ultra Premium? 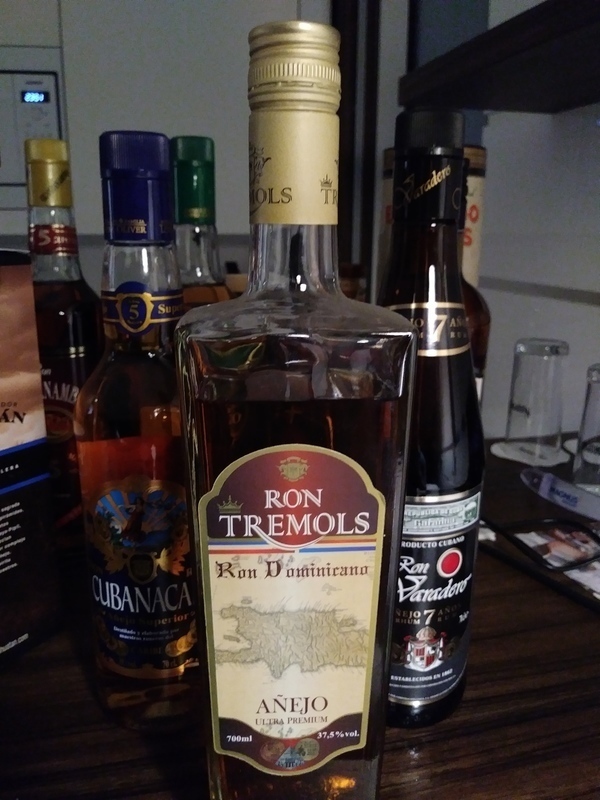 Enjoyed some Ron Tremols Añejo Ultra Premium and its pretty decent. Unique bottle design. Very bland label. Golden color. Sweet notes to the nose and palate. Don't mix this with anything, its pretty decent neat.